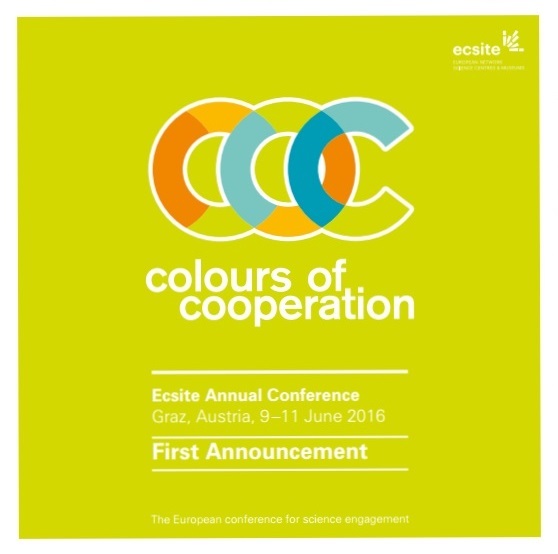 The Ecsite Annual Conference gathers more than 1,000 science engagement professionals. It will be taking place in Graz, Austria, on 9-11 June 2016. This year's theme is "Colours of cooperation". See here for the first announcement of the conference. NSCF Annual Conference 2016 - Let's Play!